Vineyard Practices Family traditional responsible farming methods with a diet of composts, native grasses & flora as ground cover, low water input and natural sprays for diseases. Oak Treatment 3 months in seasoned French oak barrels. Total Production 4700 bottles. Hand picked, destemmed into 500kg bins for 6 hours then basket pressed to seasoned French oak for natural fermentation for 3 weeks and a further 3 months maturation before racking and natural cold settling before bottling. Vintage Excellent winter rains and good fruit set was a good sign for a healthy vintage. Summer was mild to warm with a couple of rain events during January & February helped freshen things up leading into March harvest to produced a beautifully complex, fine & dry rosato with aromas and flavours of herbed fennel, wild raspberries, green watermelon and cherry skins all combining bright lingering flavours with a crunchy & textural finish adding to its cleansing fruit acidity. Dont be fooled by thedelicute hue. 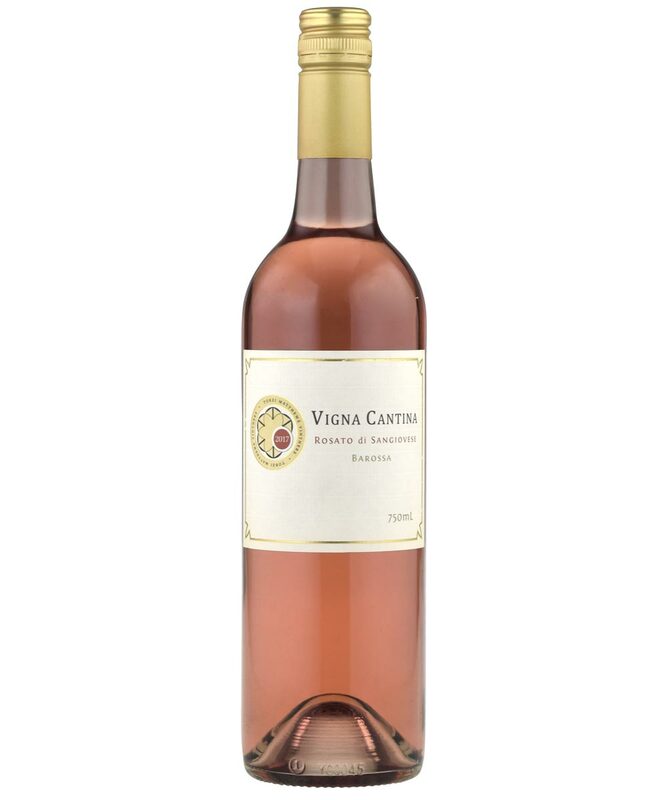 This is pink wine with plenty of savoury flavour and terrific tangy, mouth – tingling freshness. White cherry, juicy raspberry, a kiss of aniseed and dusty spice. No shortage of flavour, but of a fruity and virtuous kind, all bursting through the mouth, bright cranberry acidity, chalky texture, and a long raspberry laced finish of perfume and sweetness. It’ll be better again with another six months in bottle. Great drink.